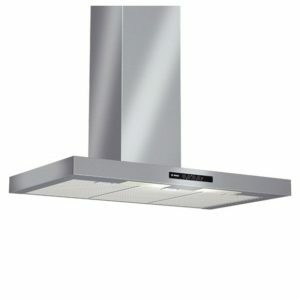 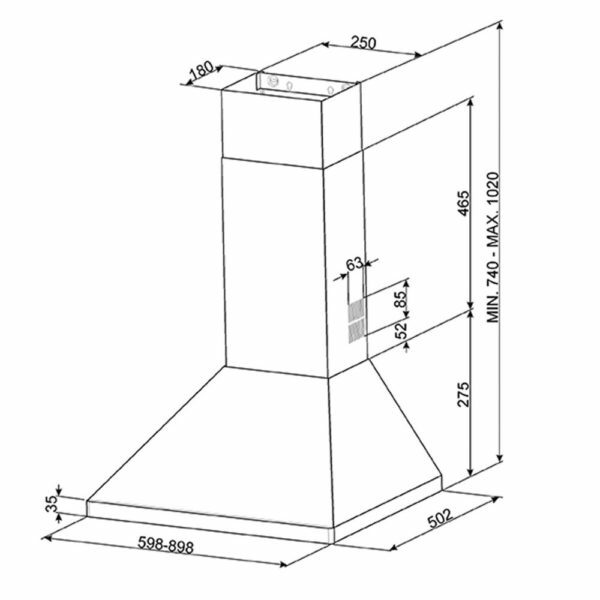 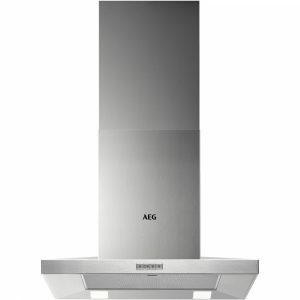 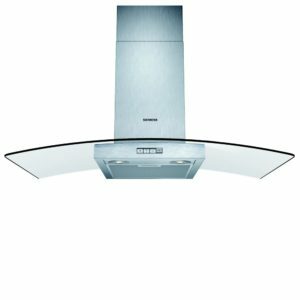 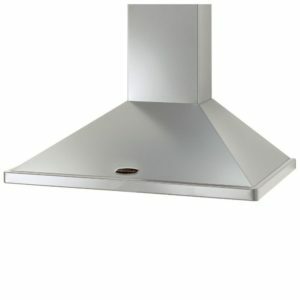 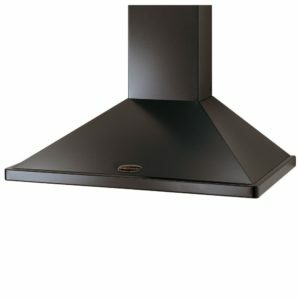 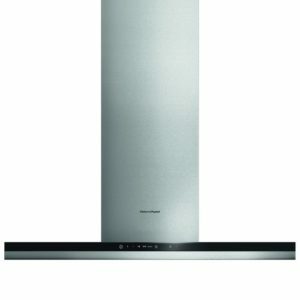 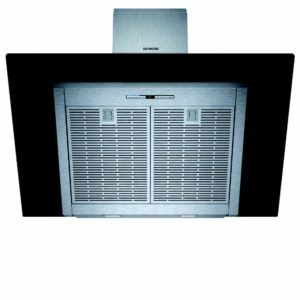 Providing flexible installation options thanks to the ability to be installed either with external ducting or charcoal filters, you will be able to fit this superb chimney hood from Smeg exactly where you need it. 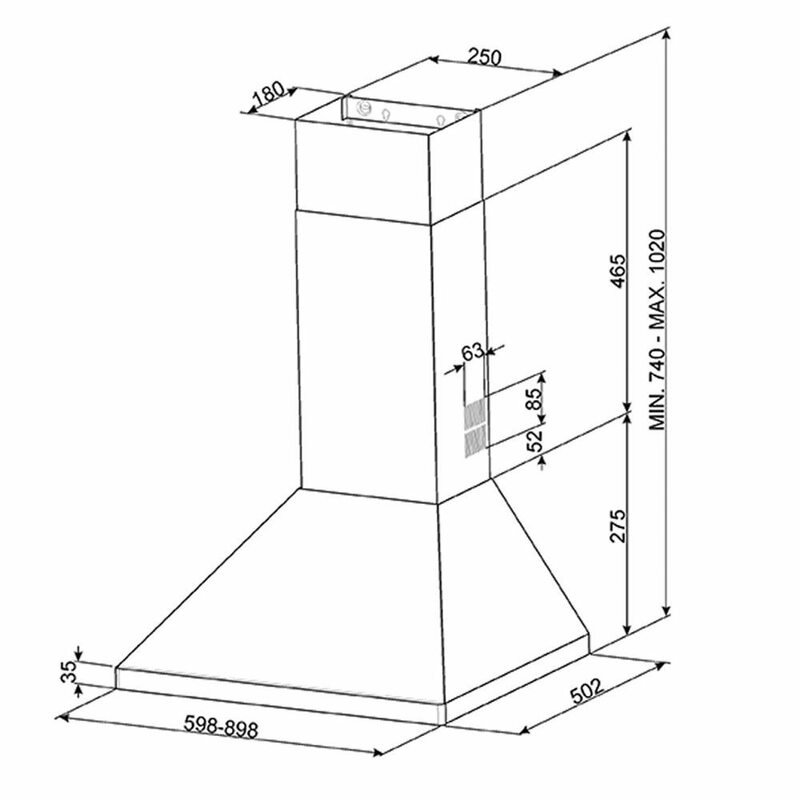 There are 3 speed settings with a maximum extraction rate of 570m³/hour. 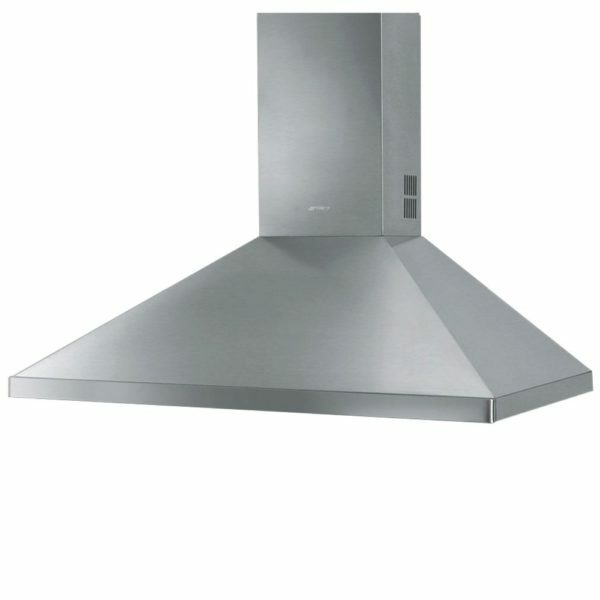 Finished in stainless steel, it will make a stunning feature in your kitchen.